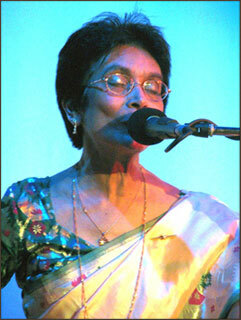 Dubbed the "Songbird", award Winner and EMI recording Artist, performer at WOMADelaide 2005, Akhter Jahan is the foremost female exponent in Australia of the entrancing music traditions of Bengal. 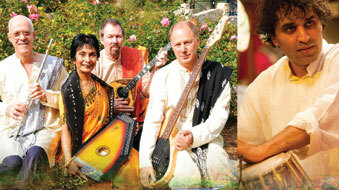 "Extraordinary vocal presence...Akhter's singing moves people who do not share her ancestry"
"Easily our best-known performer of the traditional music of Bengal"
"I feel as though I witnessed something very special each time you took to the stage!" "I.. was deeply moved, both spiritually and physically by your music in a way that I haven't experienced for some time, if ever."